Wonderful lot available in desirable Seymour location. Many newer homes being built in this great sub division. Lot can be used for building a multifamily property. 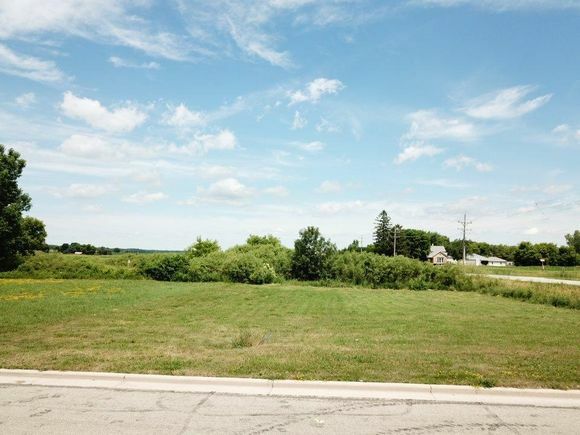 The details on TRAILSIDE TERRACE: This land located in Seymour, WI 54165 is currently for sale for $29,000. TRAILSIDE TERRACE is a – square foot land with – beds and – baths that has been on Estately for 280 days. This land is in the attendance area of Seymour High School.